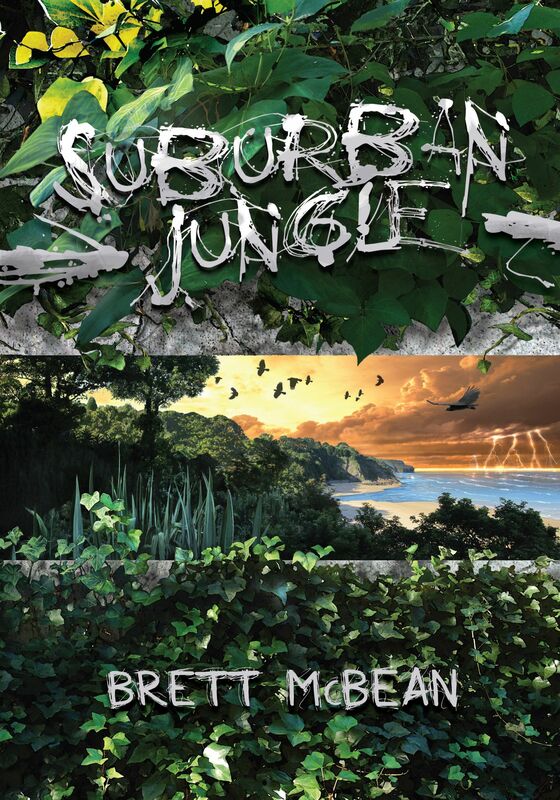 The third and final instalment in my ‘Jungle’ novella trilogy, Suburban Jungle, has just been released. I’m excited, yet also a little saddened, to say goodbye to this world. But, the series has been given a wonderful send-off with bonus ‘jungle’ stories from John R. Little, Kirstyn McDermott & Daniel I Russell; an introduction by the wonderful Brian Hodge; cover art by Steve Crisp; and internal illustrations by Keith Minnion. All three books are still available to order from Tasmaniac Publications. This entry was posted on April 16, 2013 by brettmcbean. It was filed under Genre News, Writing .